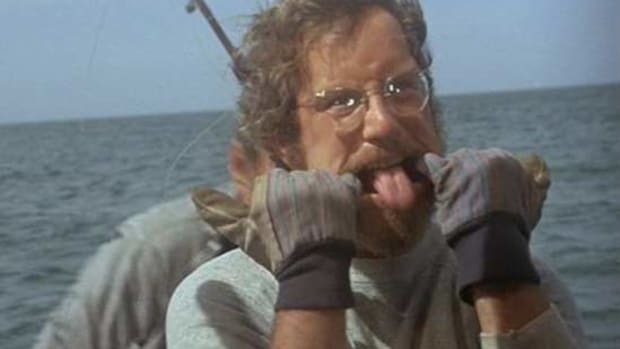 John Park of Seattle, Washington, came out of the “Boat Boat Buyer’s Survival Guide” at the Anacortes, Washington TrawlerFest with a sense of regret. “If I had taken this course 10 years ago, I would have saved $100,000 and a whole lot of aggravation,” Park said. 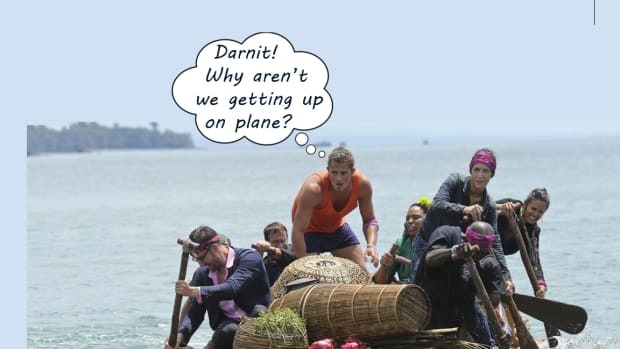 Park had made some mistakes and paid the price, but even when it goes well, buying a boat can be a stressful experience. Anyone planning to purchase over the next five years should attend our Boat Buyer’s Survival Guide at the TrawlerFest-Riviera Beach. A team of experts will help buyers make sound decisions and save money, and as Park has learned, much more money than the price of admission. The seminar will be conducted over two mornings, Thursday and Friday, Jan. 29-29, at the Riviera Beach Municipal Marina. 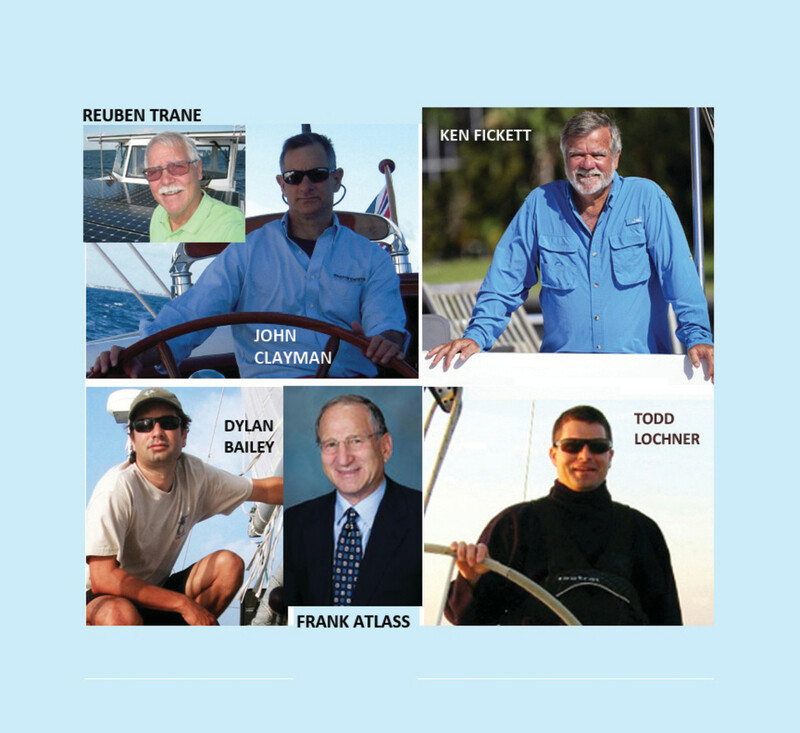 We call the first morning “Physics & Psychology.” It begins with a discussion of why hull form matters with yacht designer Reuben Trane, also known as the “mad scientist of boatbuilding.” Then Ken Fickett of Great Harbour trawlers and builder of more than 1,000 boats guru talks about composite construction. 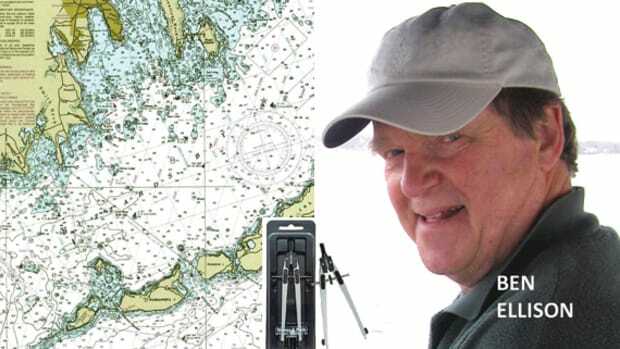 Then surveyor and boatbuilder Dylan Bailey speaks on the topic of metal boatbuilding and finishes the morning with an explanation of the role of surveyors and how to choose the right one. Friday is “Fine Print” day. 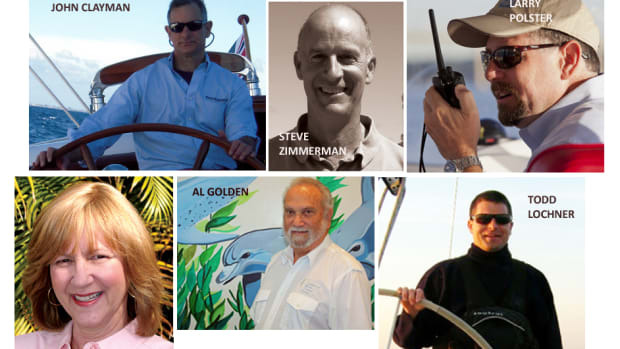 It begins with broker and all-around-boat-guy John Clayman, who will discuss how to pick the right yacht broker and the essential elements of a sales contract. Then insurance specialist Frank Atlass will take us on a behind-the-scenes look at underwriting and how to choose a cruising policy. 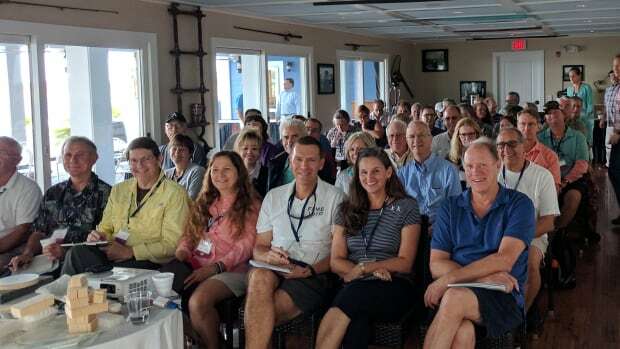 Then Maritime Attorney Todd Lochner gives one-hour of excellent legal advice about how to avoid falling into a tax trap while cruising the East Coast. 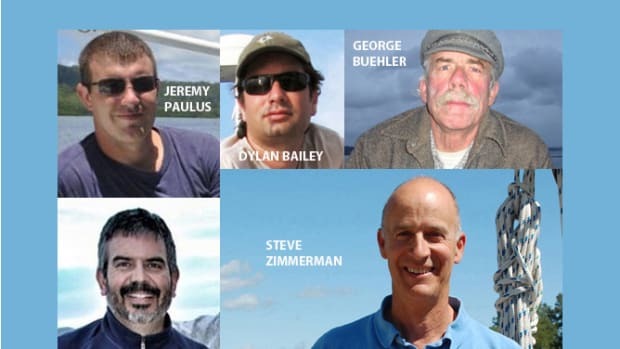 The seminar ends with a panel discussion led by Clayman, beginning with the KIS principle—keep it simple—and how the failure to do so can throw a boat deal off the rails. The seminar ends with an audience Q&A. Taken together, as John Park says, the advice from these experts could save you a hundred thousand dollars. The TrawlerFest boat show and seminar series happens at the Riviera Beach Municipal Marina Tuesday through Sunday, Jan. 26-31. 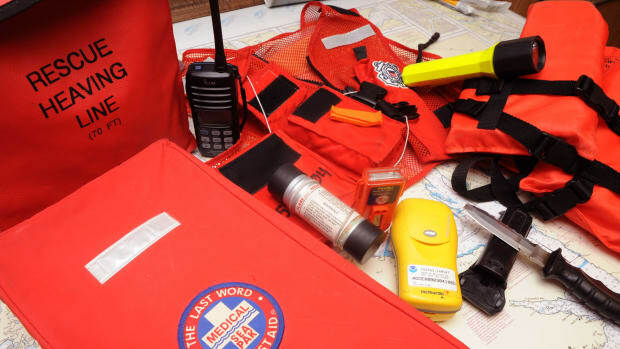 "Boat Buyer&apos;s Survival Guide" happens over two mornings, Wednesday, Jan. 28 and Thursday, Jan. 29. The boat show runs Thursday through Sunday, Jan. 28-31, and includes booths displaying marine products and services. 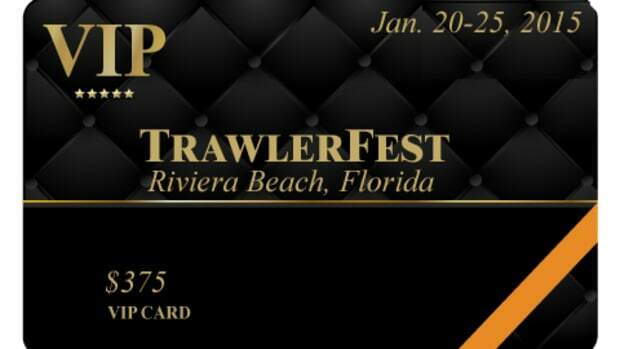 For information about TrawlerFest-Riviera Beach, call 954.703.4789 or send an email to Trawlerfest@passagemaker.com. 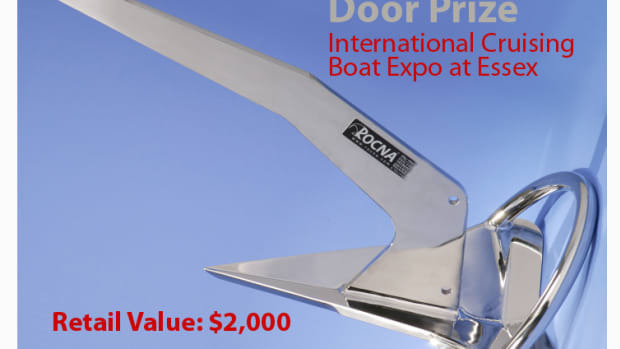 The best value is to purchase a VIP pass which allows entry into any and all of the seminars (except the diesel and “Hands-On Boat Handling” seminars) for a set price, which also includes admission to the show and evening social events.